Ingersoll Rand Air Compressor Type-30 (T30) 2545 10HP Equivalent [PA2565] - $1,175.00 : Air Compressors & Parts, Ingersoll Rand, Altas Copco, Elgi.. 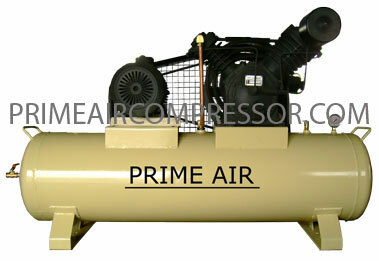 Note: Prime Corporation is an independent supplier of OEM quality replacement products and accessories and is not associated in any way with any of the OEM referenced within. part Numbers listed are for reference only. All OEM Trademark or registered trademark of each respective manufacturers.